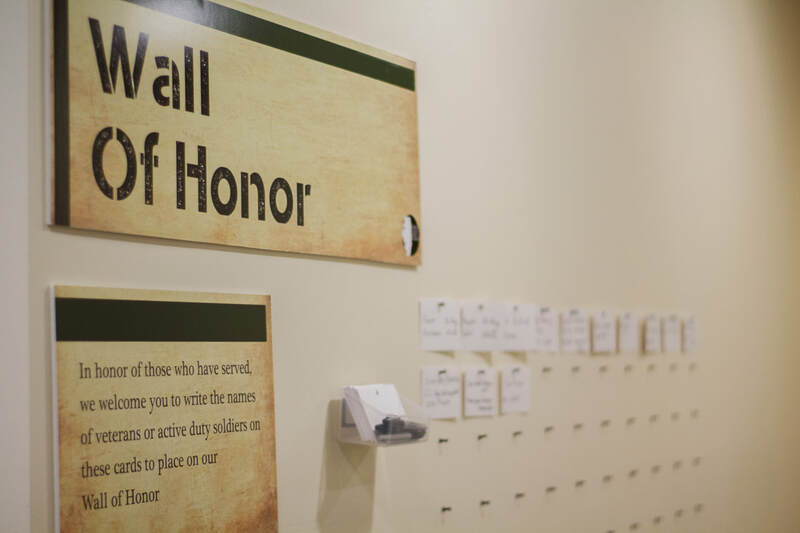 We are currently working to install new exhibits that will be on display during the 2019 season. Stay tuned for upcoming changes and news related to these exhibits! 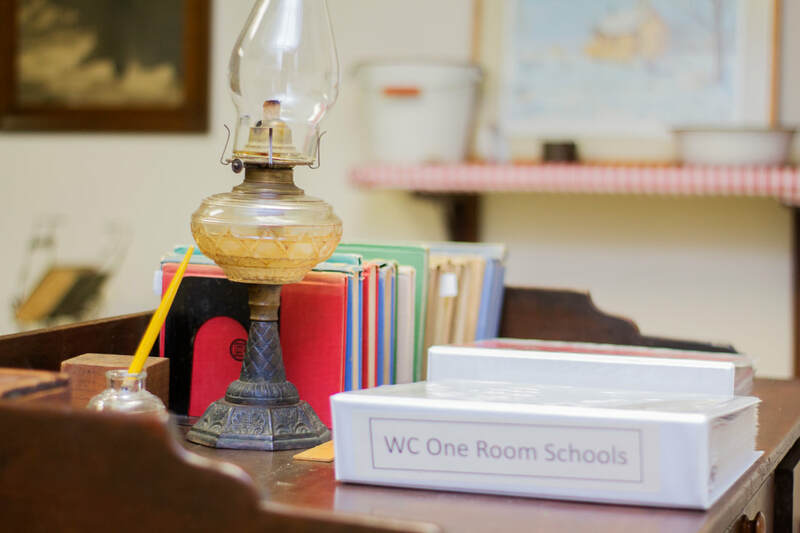 This exhibit features the setup of an old one room school full with desks, books, and even lunch boxes. 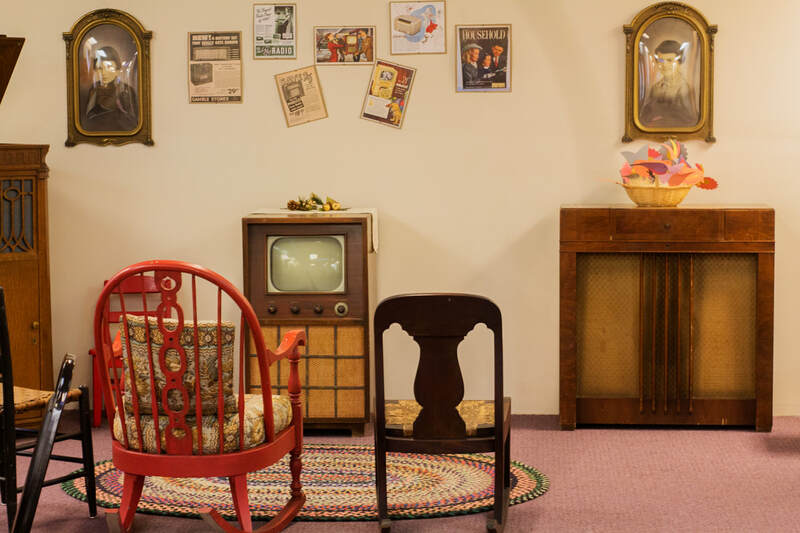 This exhibit offers a room full of electronic appliances and antique objects that were used in the 1930s, 40s, and 50s. 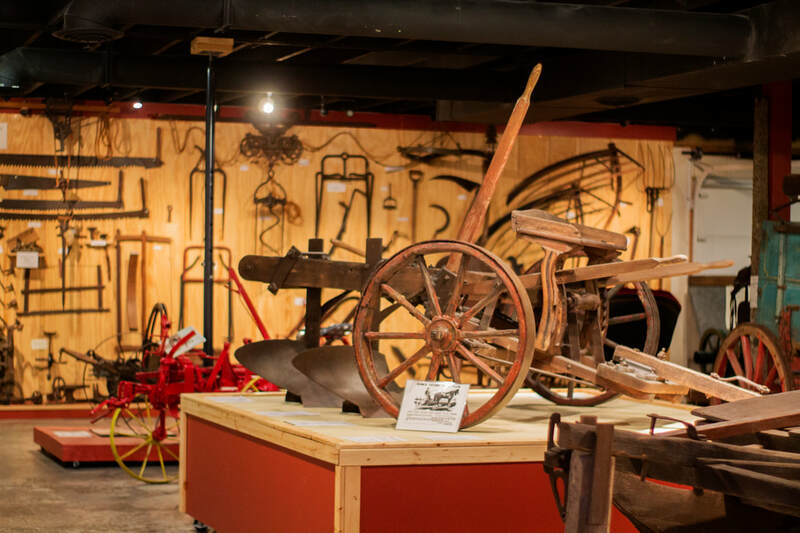 See all kinds of tools and machinery that have been used for farming over the years, as well as some sculptures inspired by farm life.